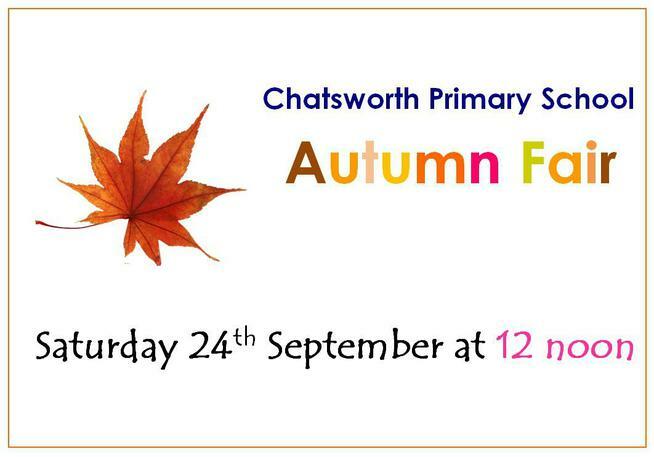 Please come and join us on the school field from 12noon this Saturday – there will be games, food, activities and stalls. We are raising money to buy resources for all our children to use so please come along, support us and enjoy yourselves! Do you have a spare hour on Saturday? We are still short of helpers – if you can spare an hour to help we would be extremely grateful.